On Tuesday, American Airlines released details of how it plans to extend its route network and enhance its 2019 schedule. 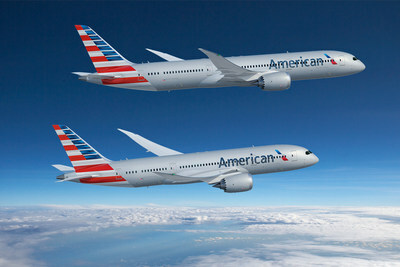 The airline serves more destinations in Mexico, the Caribbean and Latin America from the U.S. than any other carrier. And next summer, that list will grow even longer. American will add a sixth destination in Cuba with a new daily flight from Miami International Airport (MIA) to Antonio Maceo Airport (SCU) in Santiago de Cuba starting 3rd May. 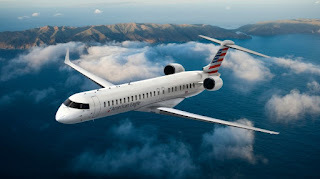 The airline will also start new service from Dallas Fort Worth International Airport (DFW) to Durango International Airport (DGO) in Mexico starting 6th June. American will be the only U.S. carrier to serve DGO and SCU.